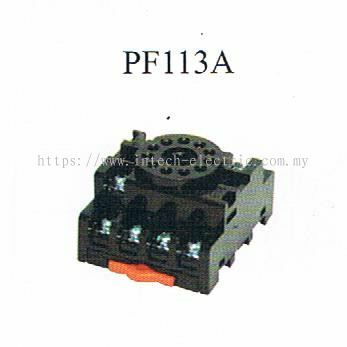 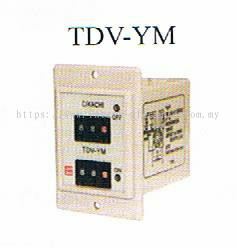 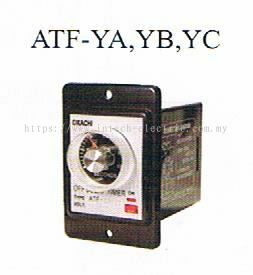 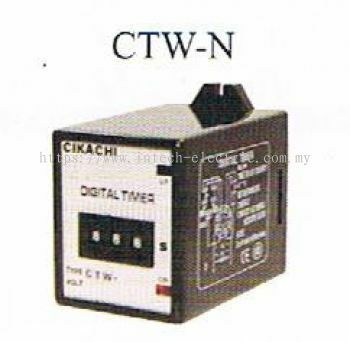 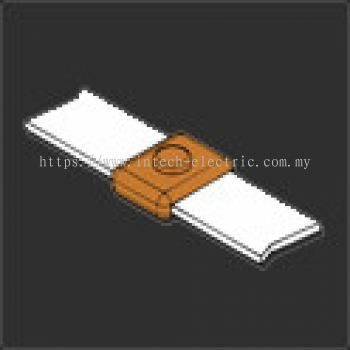 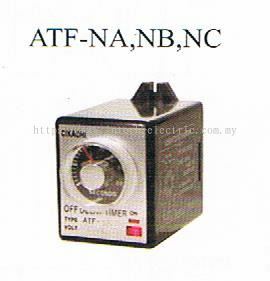 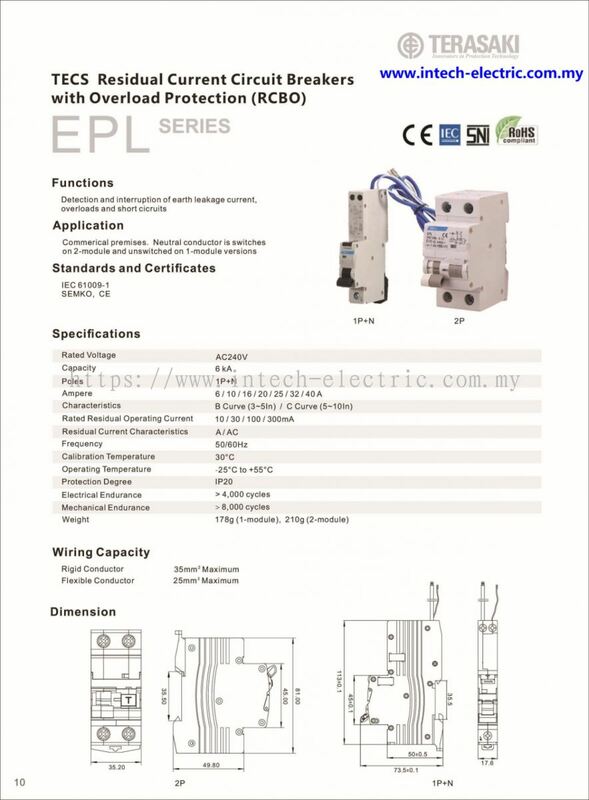 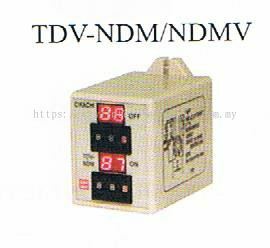 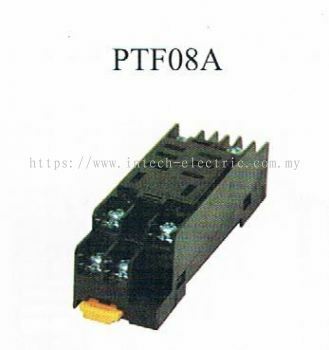 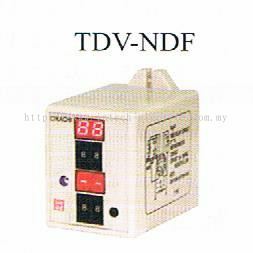 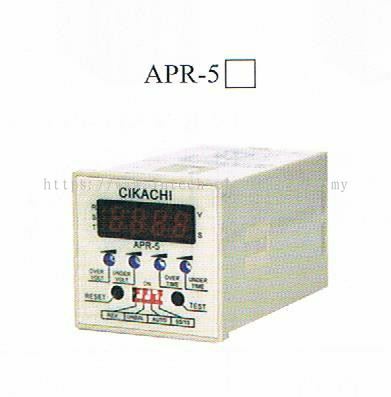 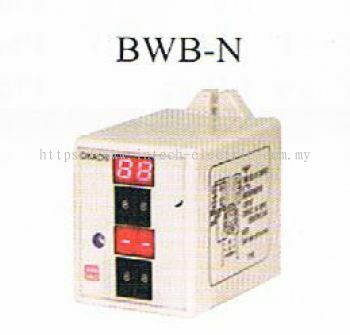 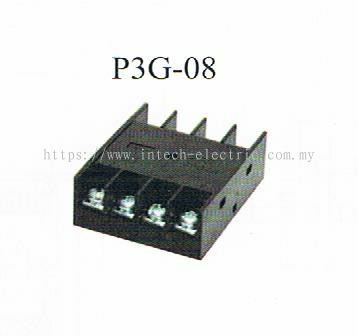 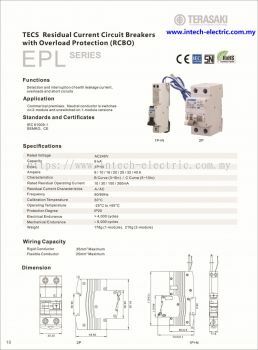 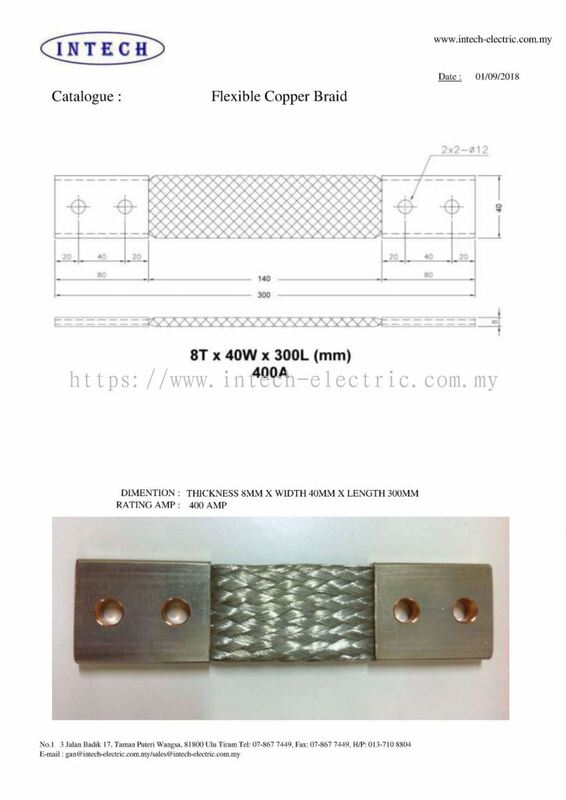 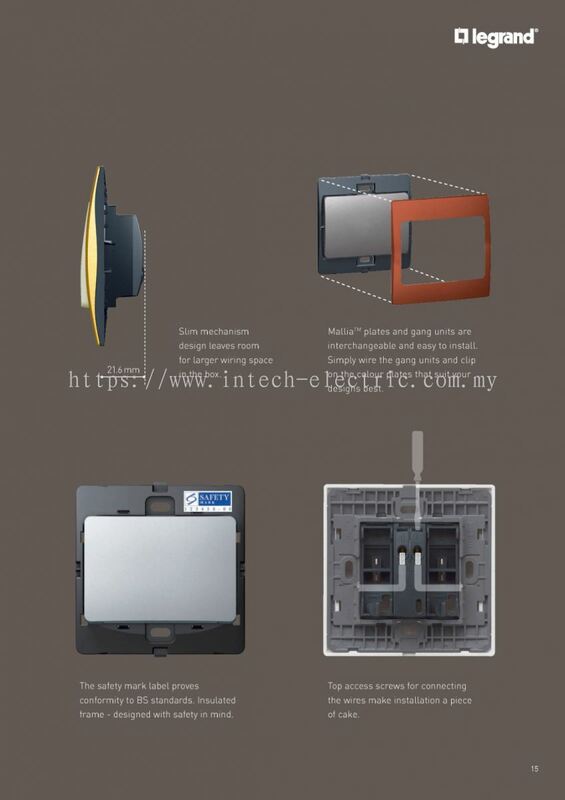 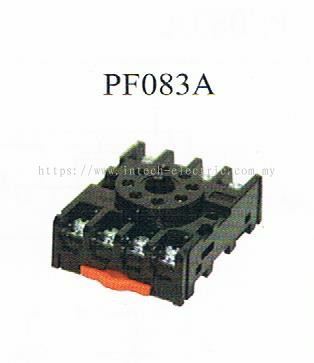 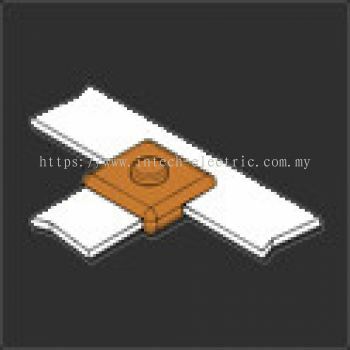 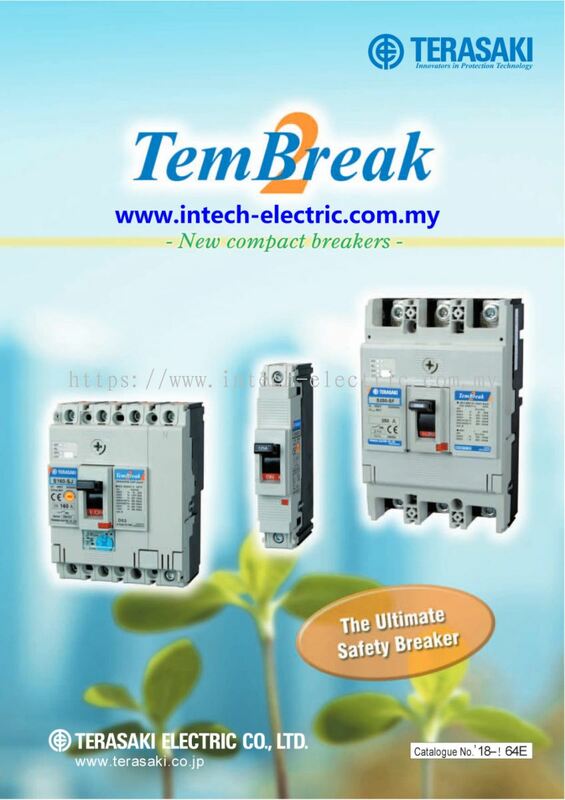 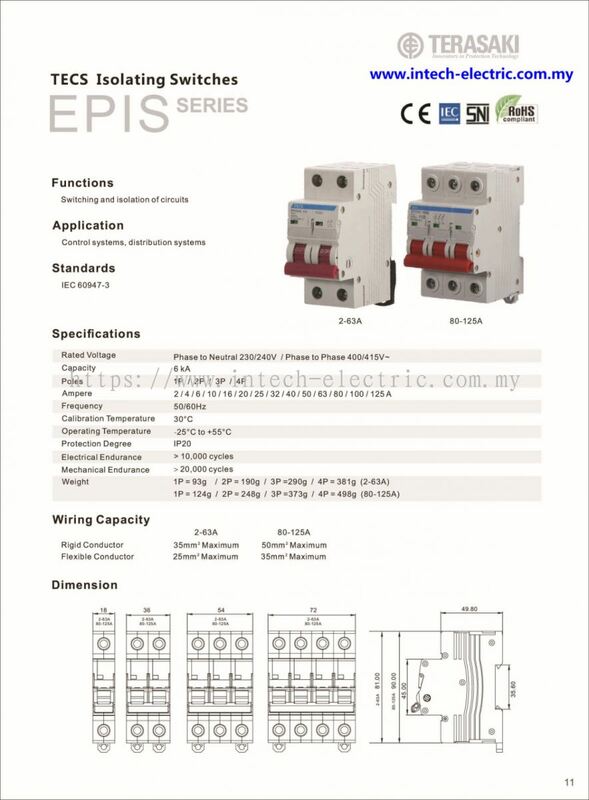 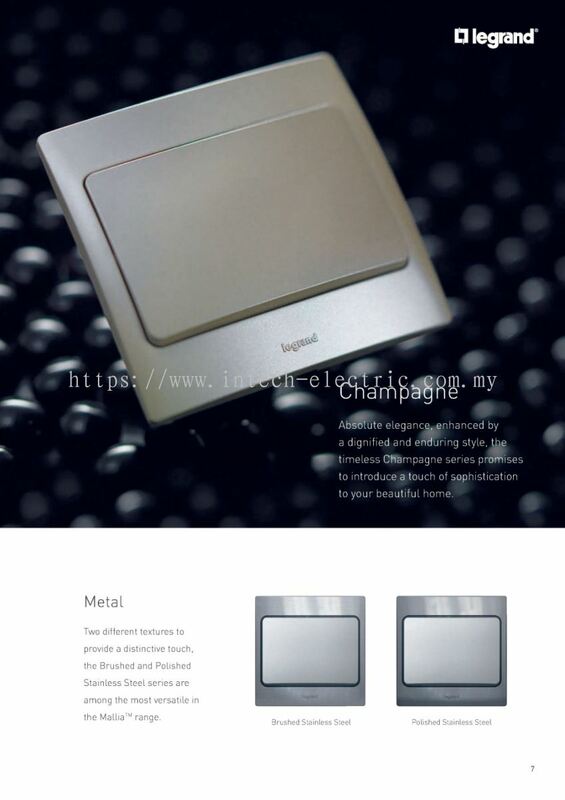 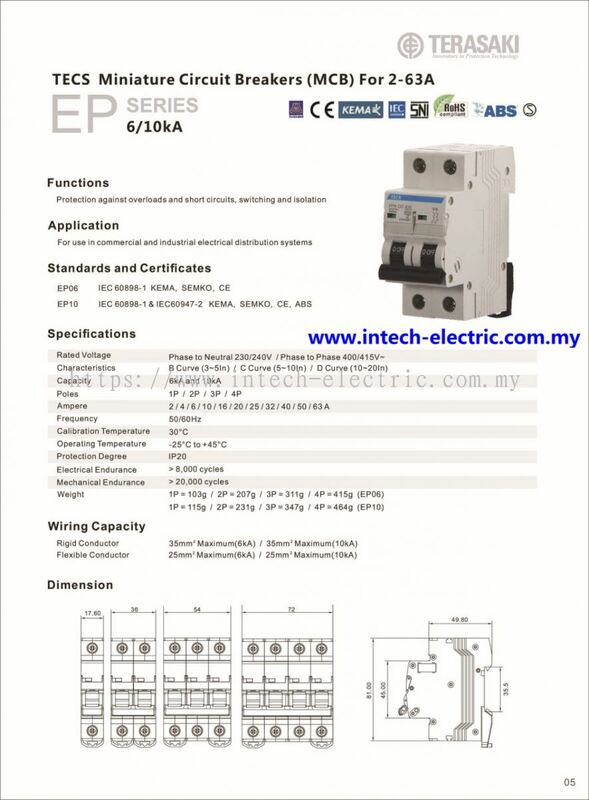 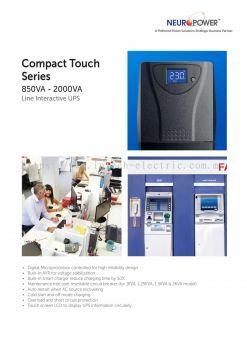 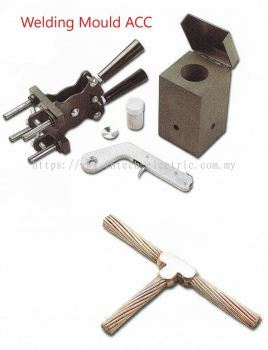 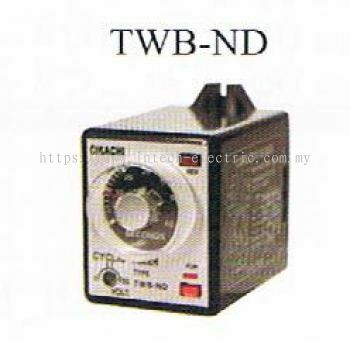 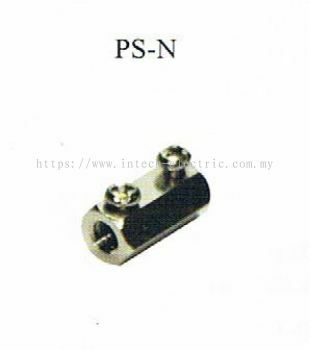 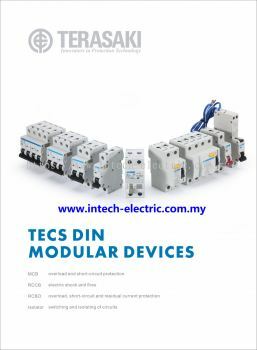 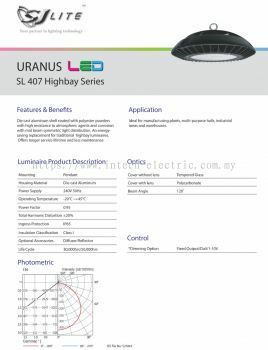 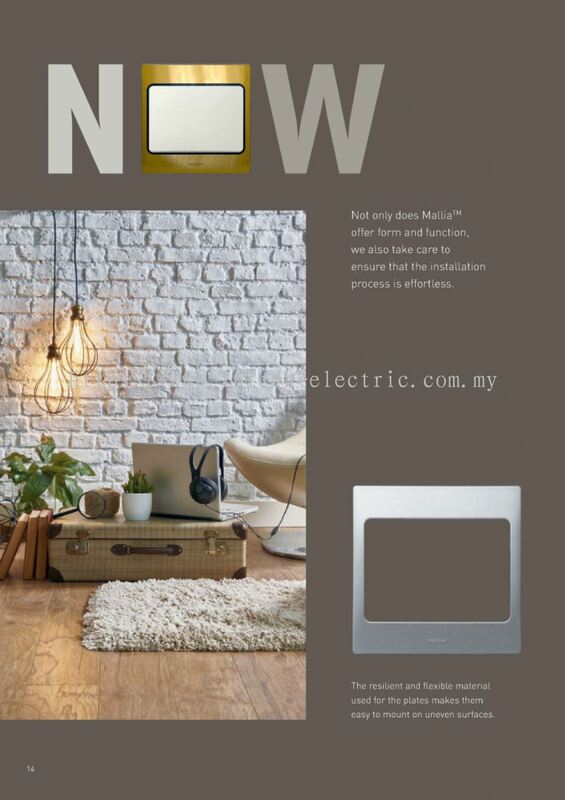 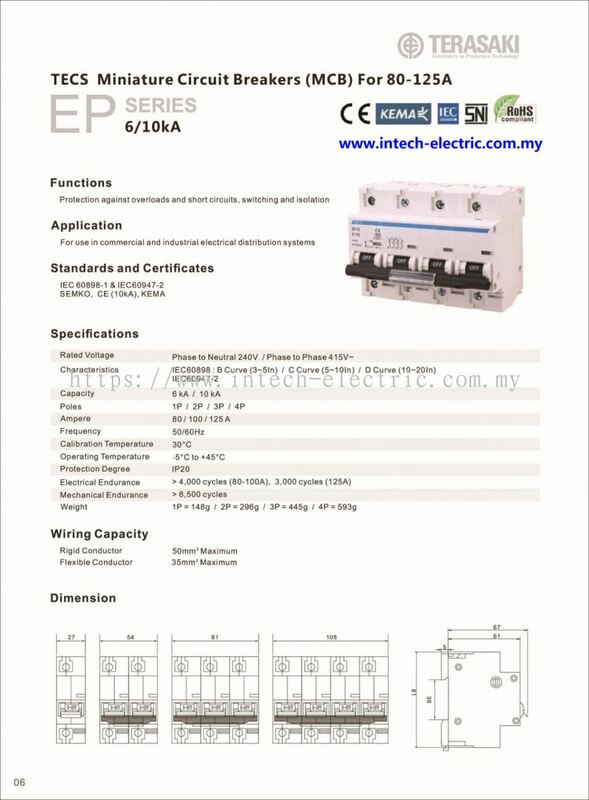 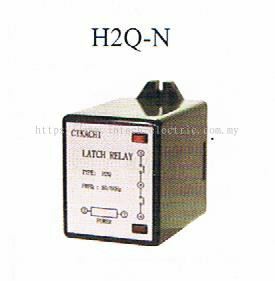 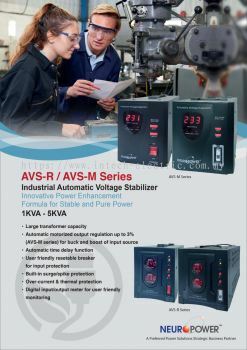 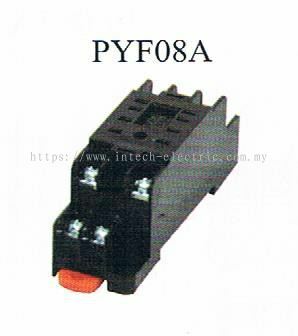 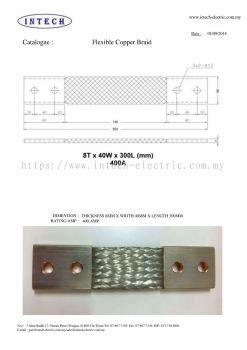 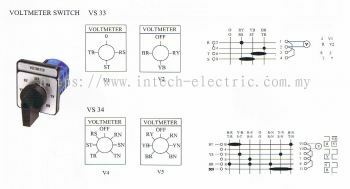 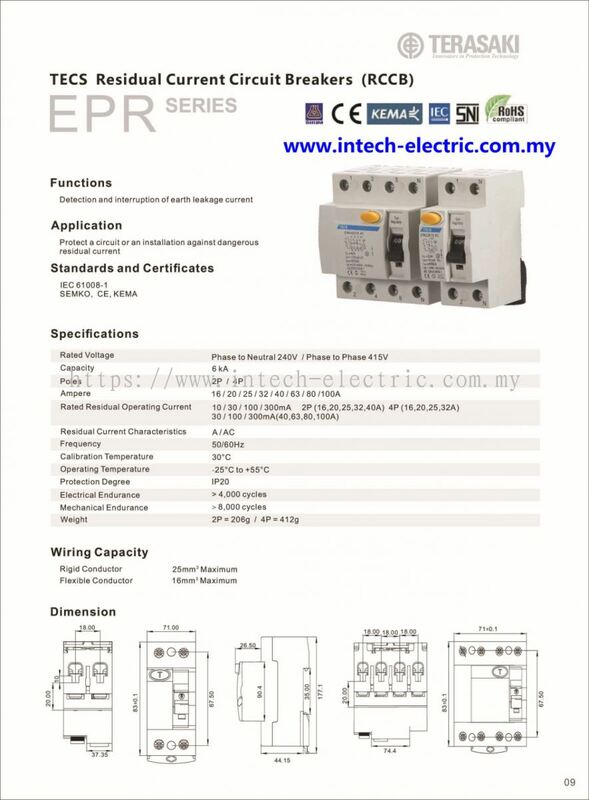 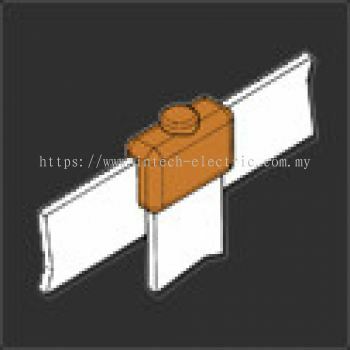 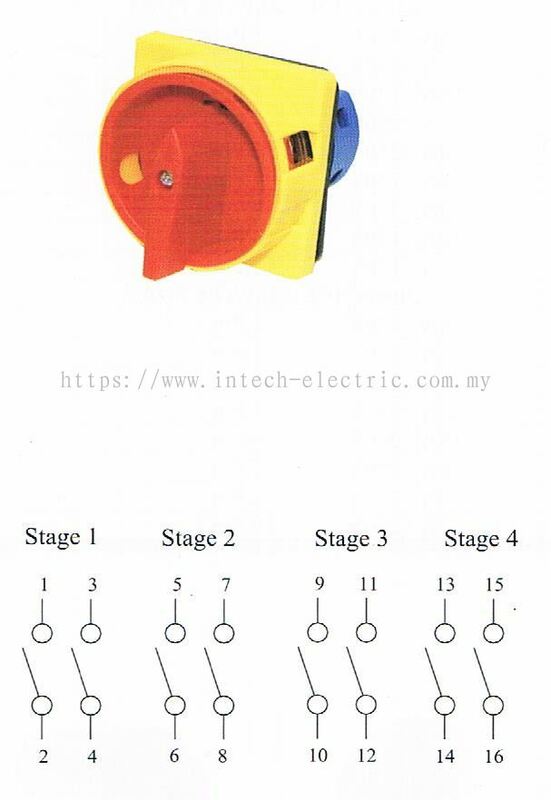 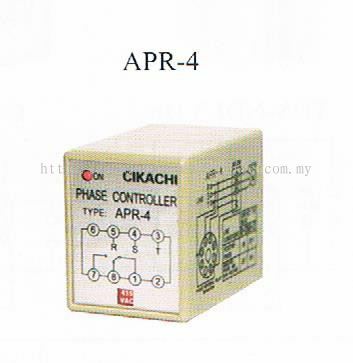 Intech Electric Sdn Bhd - Intech Electric Sdn Bhd is an electrical product, LV product and switchboard supplier & wholesaler company. 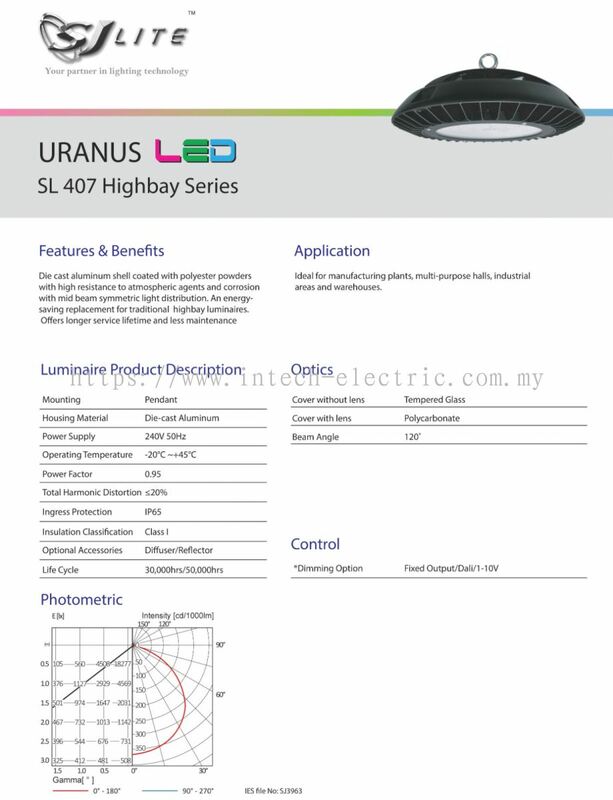 Our main office is located in Ulu Tiram, Johor. 1&3, Jalan Badik 17, Taman Puteri Wangsa, 81800 Ulu Tiram, Johor, Malaysia. 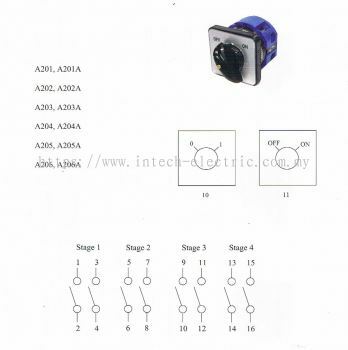 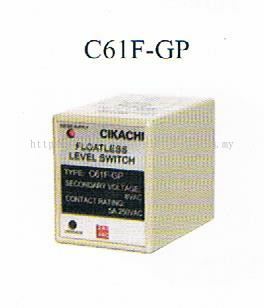 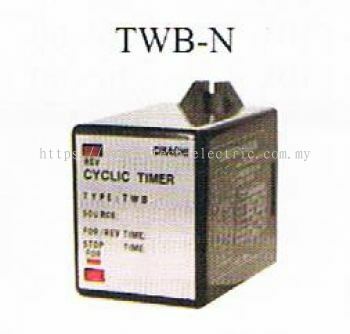 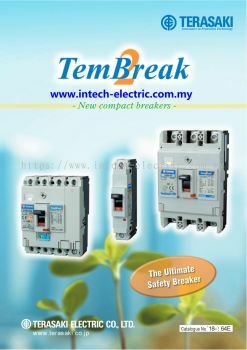 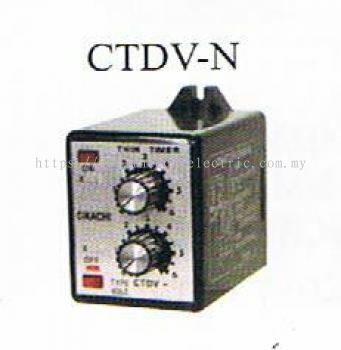 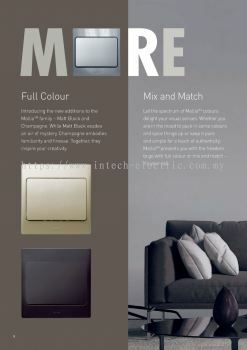 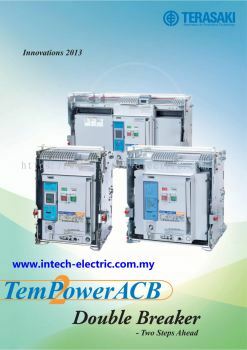 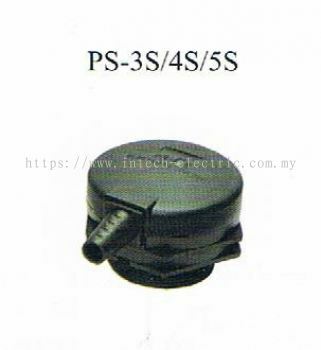 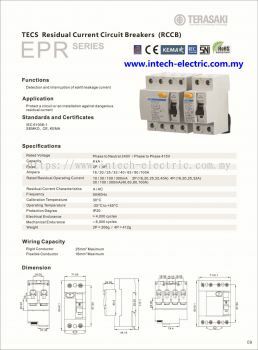 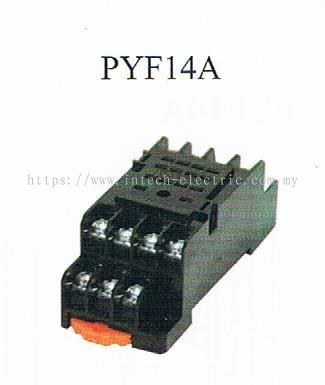 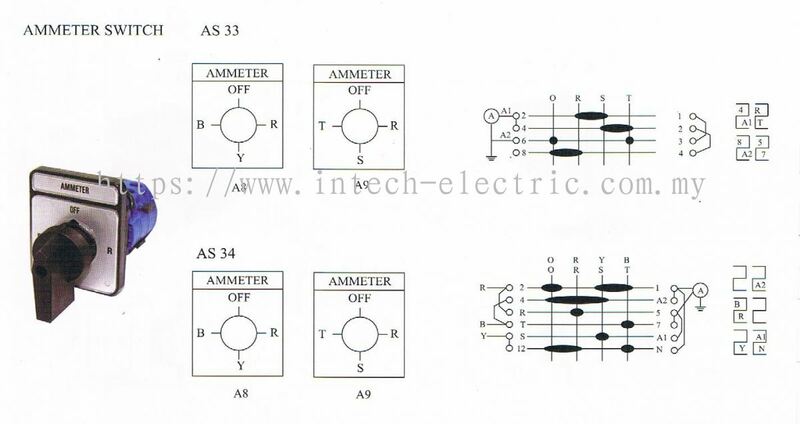 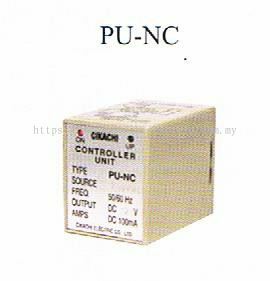 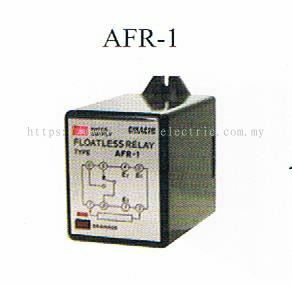 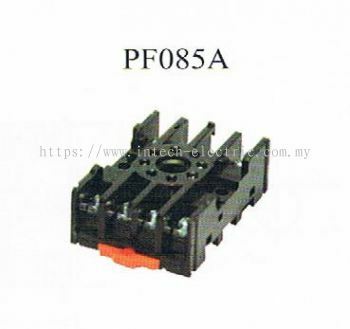 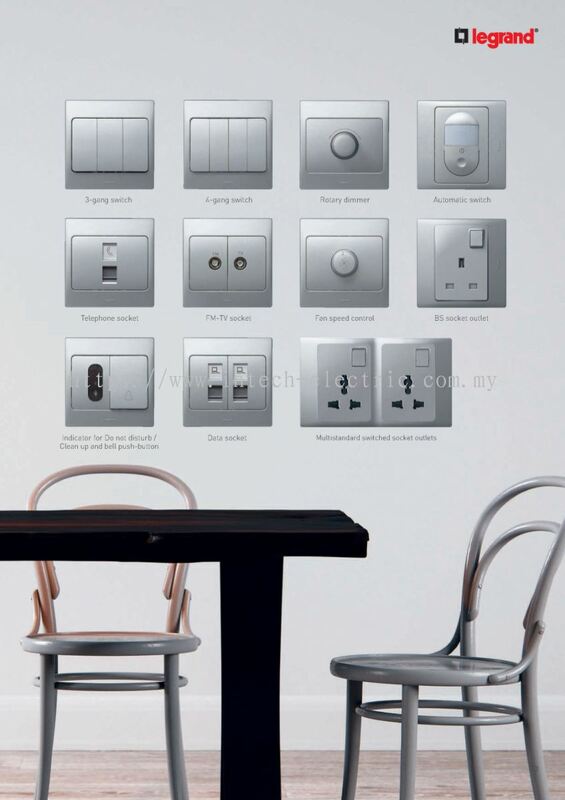 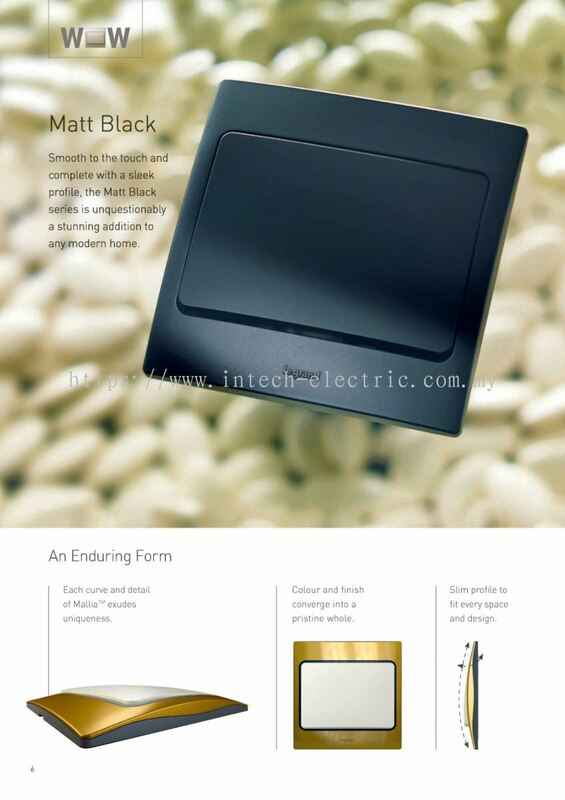 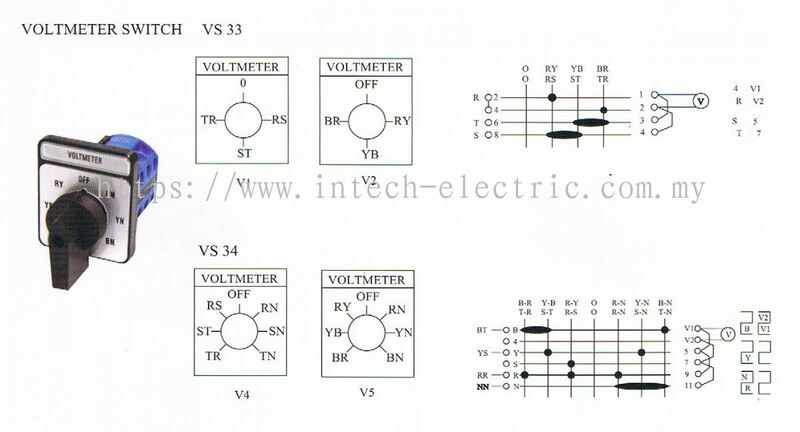 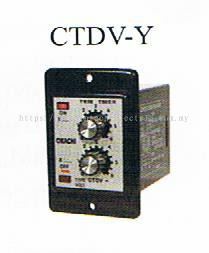 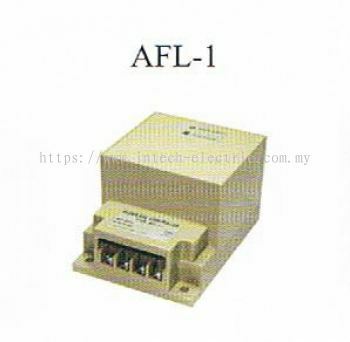 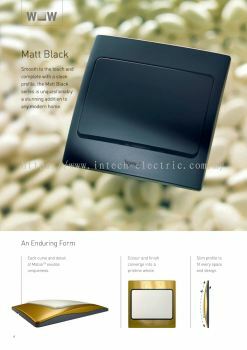 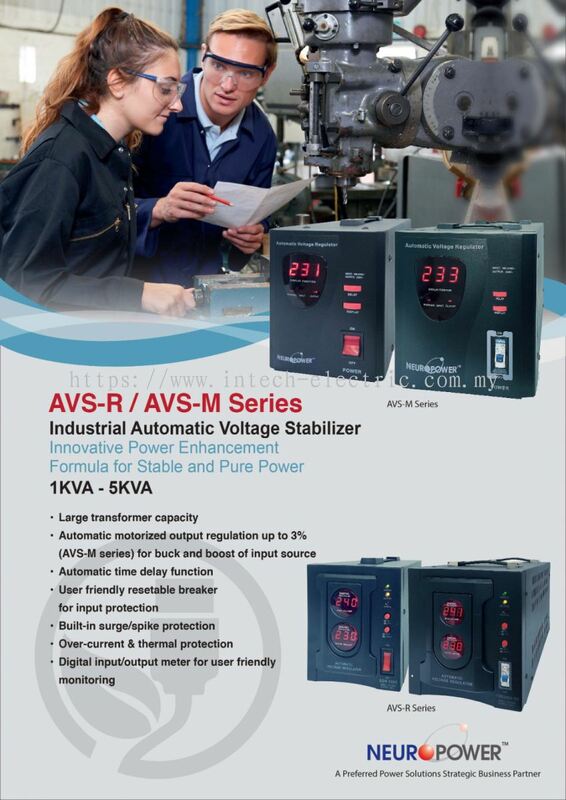 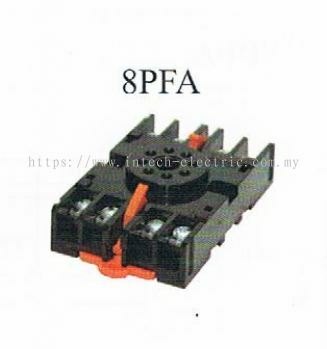 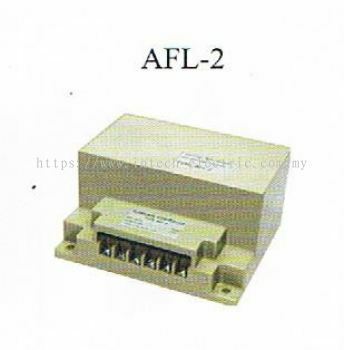 Intech Electric Sdn Bhd is an electrical product, LV product and switchboard supplier & wholesaler company. 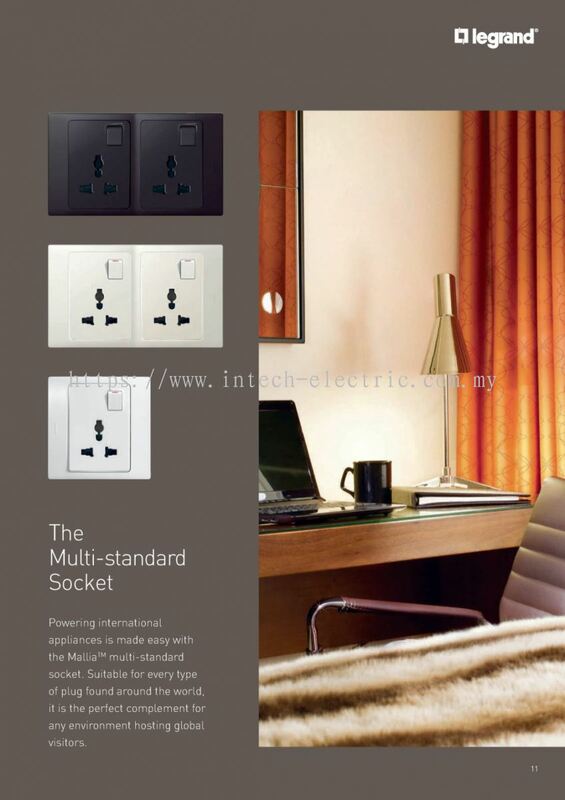 Our main office is located in Ulu Tiram, Johor. 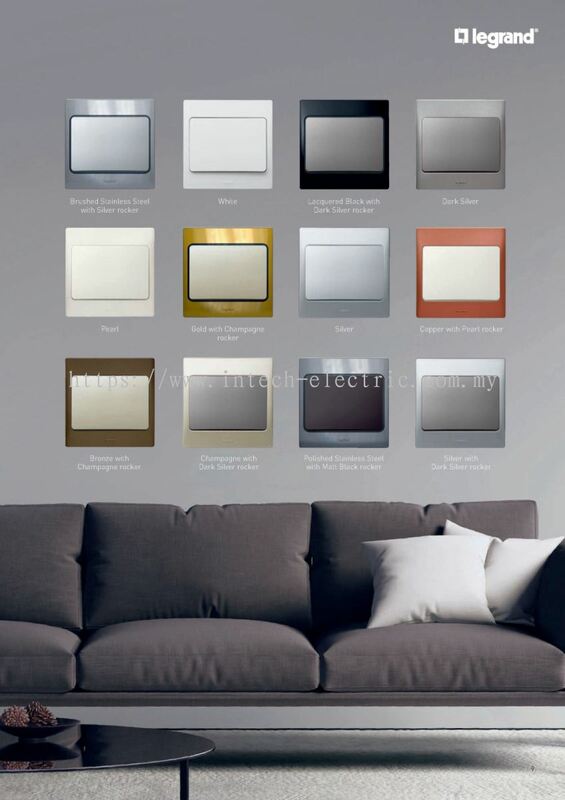 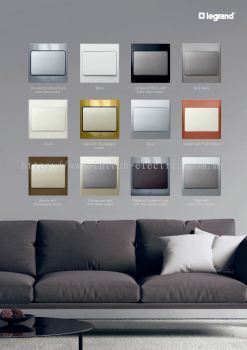 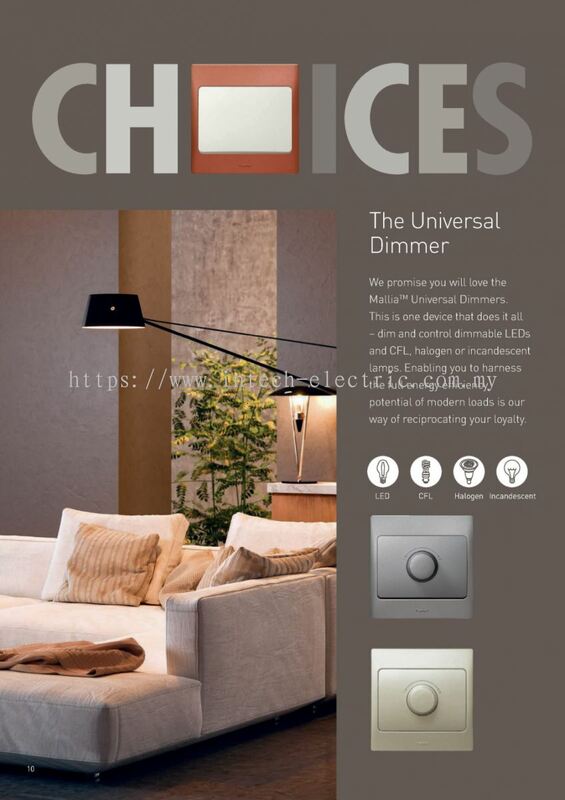 We supply products such as electronic decor switches, decor lighting, LED lighting, industrial fans and switch board panel. 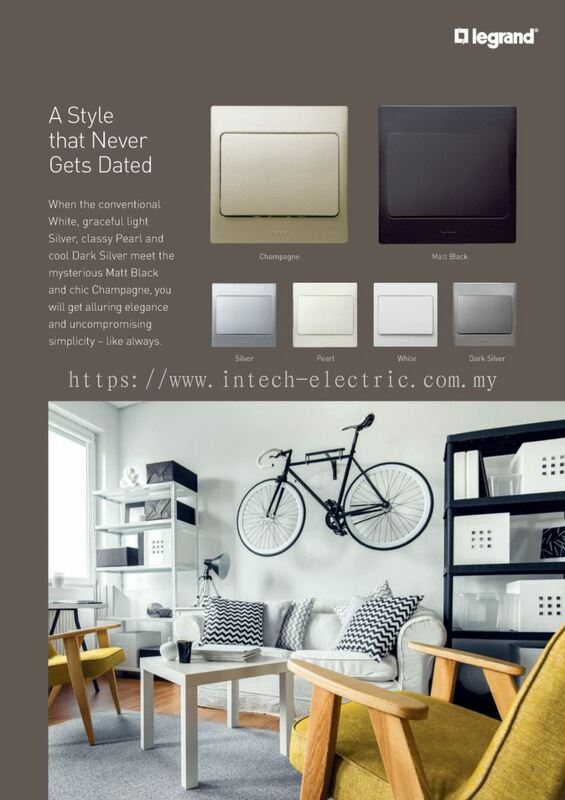 With 15 years of experiences, Intech Electric Sdn Bhd provides a variety of quality and efficient products for industrial, residential, and commercial in Johor. We promise in efficient delivery services, quality products, and willing to provide products knowledge and information. 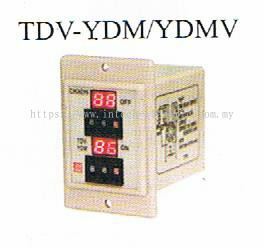 We are experienced in develop and customize design on energy saving system which help to reduce the consumption of energy. 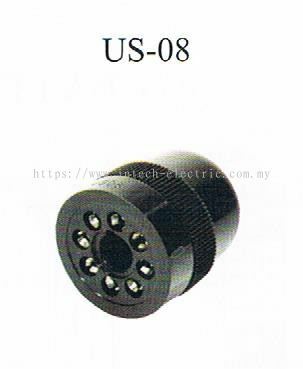 Moreover we have been expanded our inventory and strong business ties with leading industrial manufacturers in order to meet customers needs. 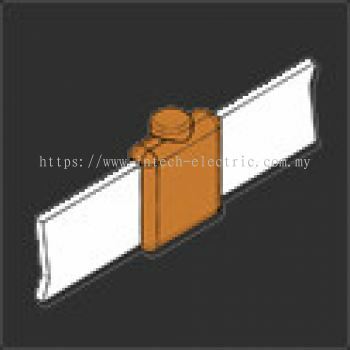 Intech Electric Sdn Bhd added a new video.